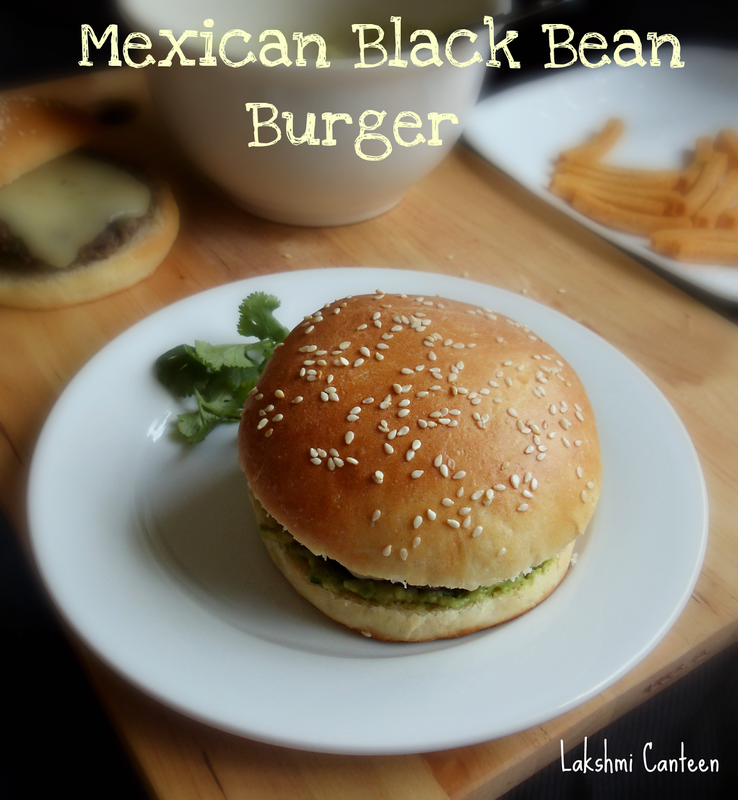 Black Beans is one of my favorite beans and I like to try different recipes using it. 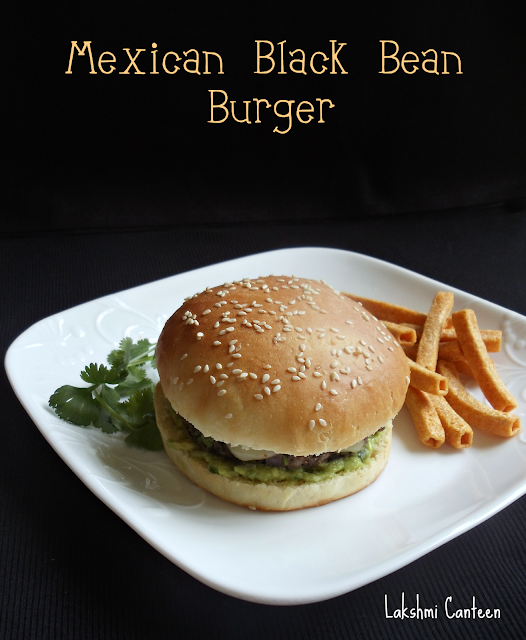 I have already shared many recipes using black beans. This recipe is one of my favorite one. Few years back I bumped into this recipe. I tried making it and it did turn awesome. Then I didn't make it for a long time. Few months back I tried making it again. This time I baked fresh burger buns too. 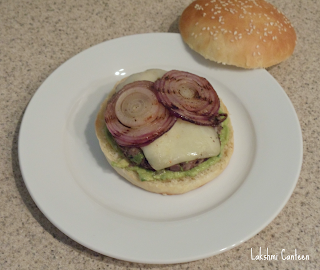 I made few variations to the original recipe and also used Kerrygold Swiss cheese to top it. Trust me it was one of the best Mexican dishes I ever made. Do try making it and let me know how it turned out for you! 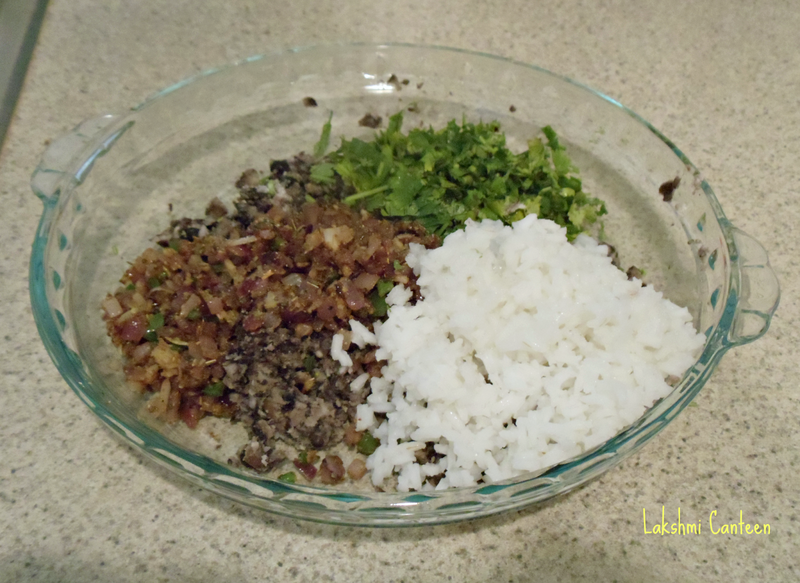 Rice: Cook the rice and set it aside. Leftover plain rice works great too. Beans: Cook the black beans in a pressure cooker or in a pot until its soft and not mushy. Then drain the liquid in which it was cooking. If using canned beans then, rinse it thoroughly. 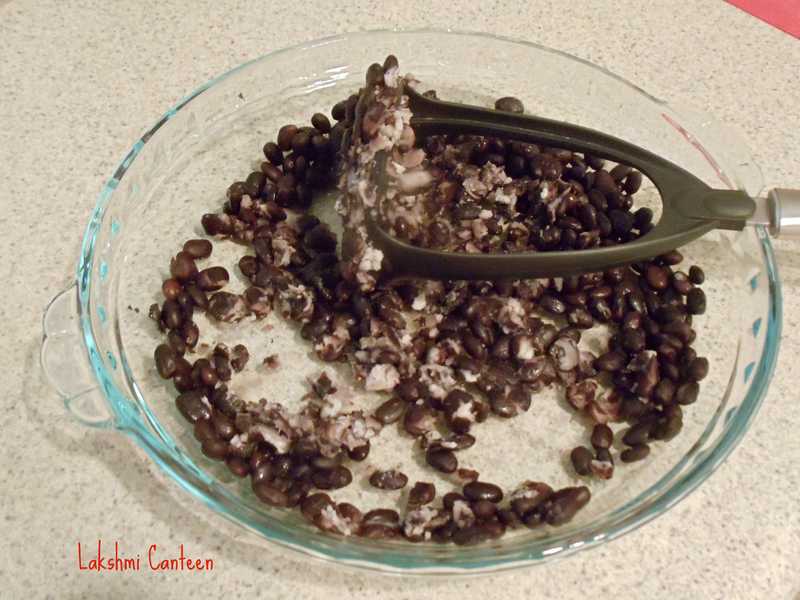 I always cook a large batch of black beans in a pressure cooker and then freeze it. When required I thaw it and use. This way I always have cooked beans on hand. Lightly mash the beans using fork or masher and set it aside. Now chop the onions and mince the garlic pods. In a small pan, heat olive oil. 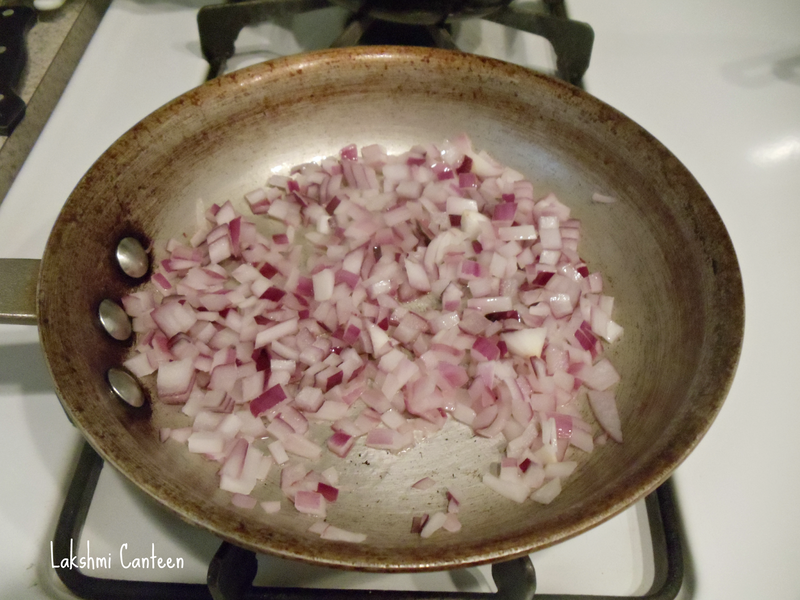 Once hot, add in the chopped onions. Fry until it turns translucent. Then add in the minced garlic and finely chopped jalapeño. Fry for a minute or until the raw smell of garlic goes away. Then add in the cumin powder, coriander powder, oregano and salt. Fry for few seconds and turn off the heat. 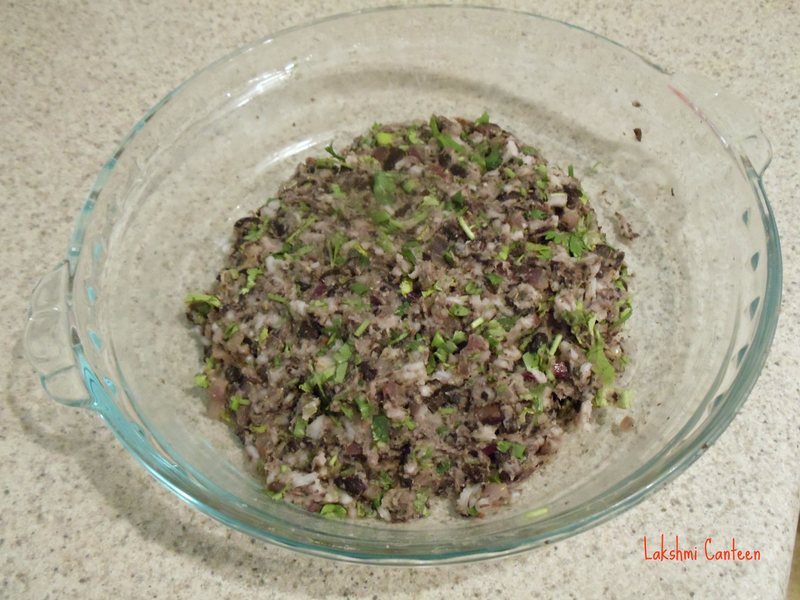 Now add this to the mashed black beans along with cooked rice, chopped cilantro. Mix well until everything comes together. 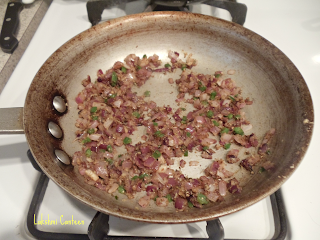 Give it a taste and add salt or any other spice powder, if desired. Now divide the mixture into six equal portion and form balls and flatten them into small discs (which would fit on your burger bun). Then take an onion and slice them into thin discs (for grilling). Now heat a grill pan. 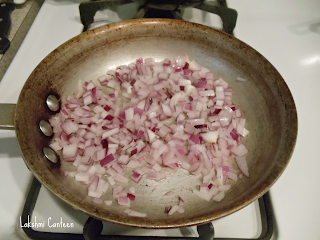 Once hot, add some oil over the pan. 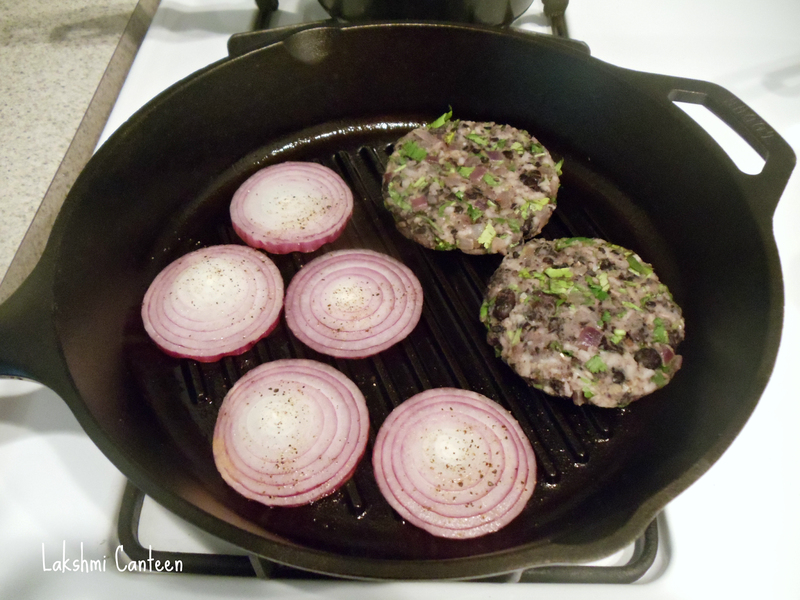 Then place onion discs on one side and burgers on the other side as shown below. Sprinkle pepper powder and salt on onion slices. 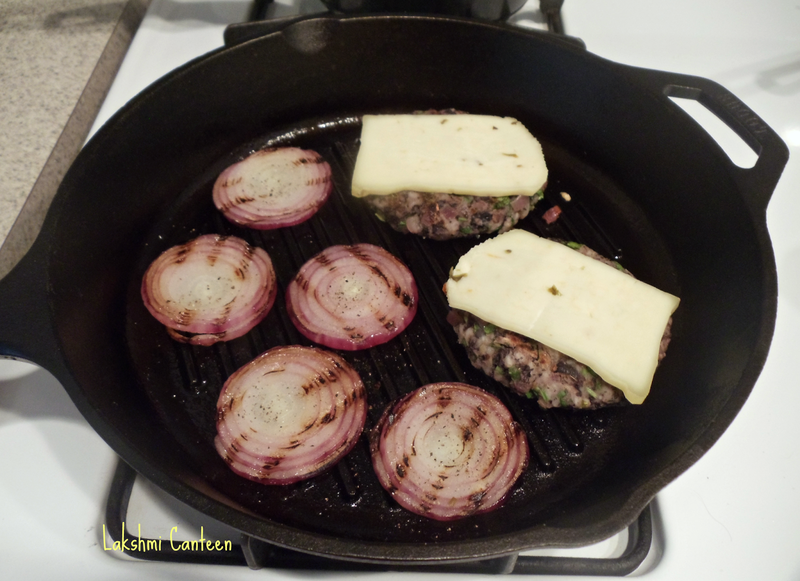 Once the onion slices and burgers have got nice grill marks, flip them on the other side. 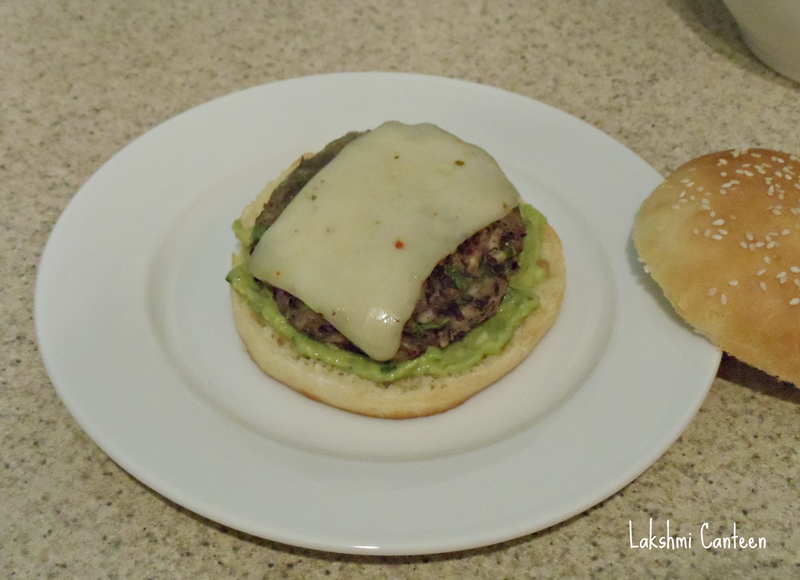 Place cheese slices on the burgers, so that it gets a chance to melt slightly. 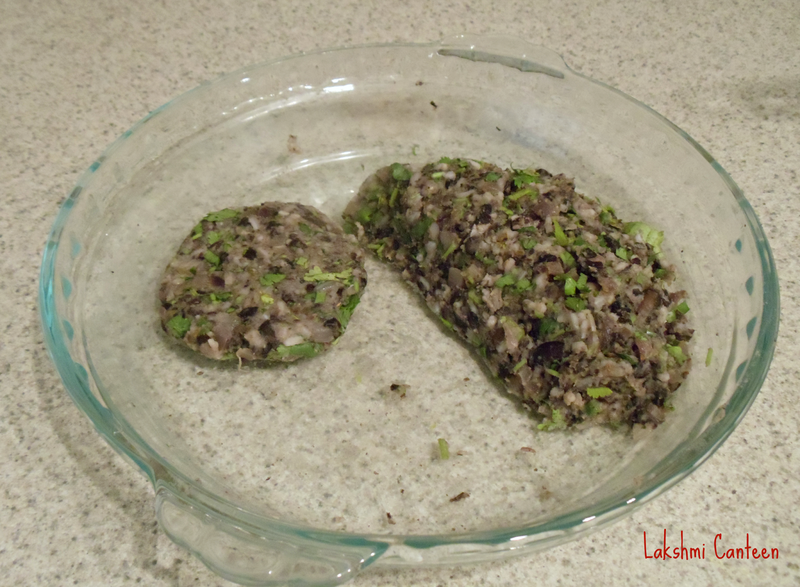 Once done, transfer them on a plate and continue with the rest of them. Also cut the burger bun into half and then grill the buns too. Prepare the guacamole and set it aside. 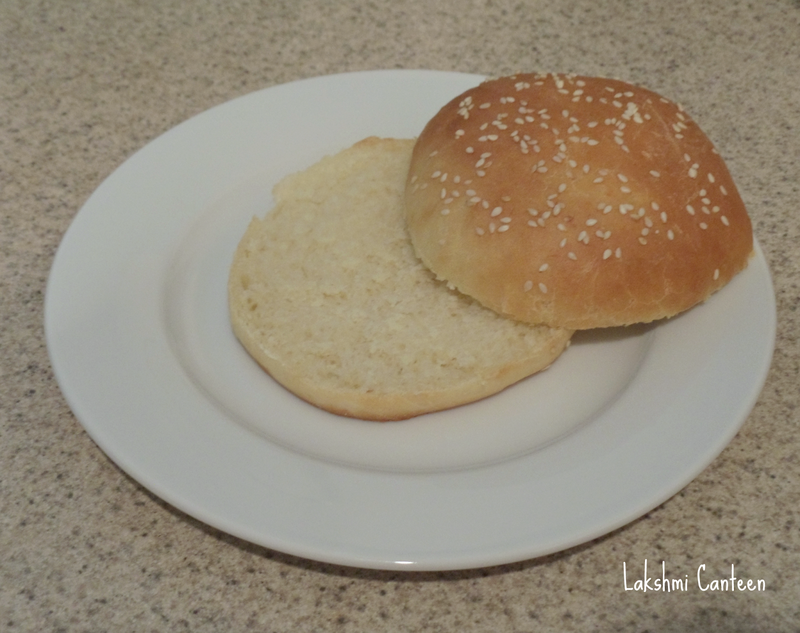 Place the bottom part of the burger bun on a plate. I forgot to grill this bun as I was in a hurry to take pictures. I made the buns at home. Trust me it indeed makes a lot of difference. I will post the recipe sometime soon. 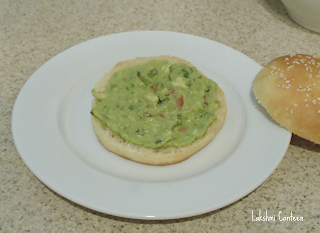 Then spread guacamole on it or you can just place some avocado slices. Then top it off with grilled onion slices. You can also place additional toppings like tomato slices, lettuce, sour cream or any desired topping of your choice. Then place the top part of the bun and enjoy! 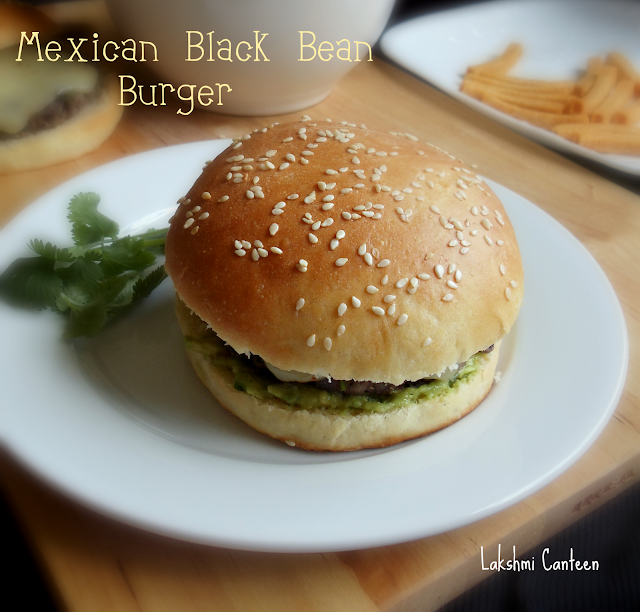 Mexican Black Bean Burger is ready! Serve it immediately. Above measurement makes six medium sized burgers and can serve three people.